Many of the UK’s largest organisations rely on whistleblowing hotline services to meet their corporate governance responsibilities. Europe’s whistleblowing hotline market leader, Expolink Europe, works with a wide variety of global clients from all business sectors, and supports more than 20 per cent of the UK’s FTSE 100 companies and many FTSE 250 companies and Fortune 500 companies. The family run business employs over 200 people and specialises in confidential whistleblowing hotlines, governance, risk and compliance software and contact centre solutions. Due to the nature of Expolink’s business, one of the most crucial elements is the organisation’s ability to provide the highest levels of security assurance to its clients. 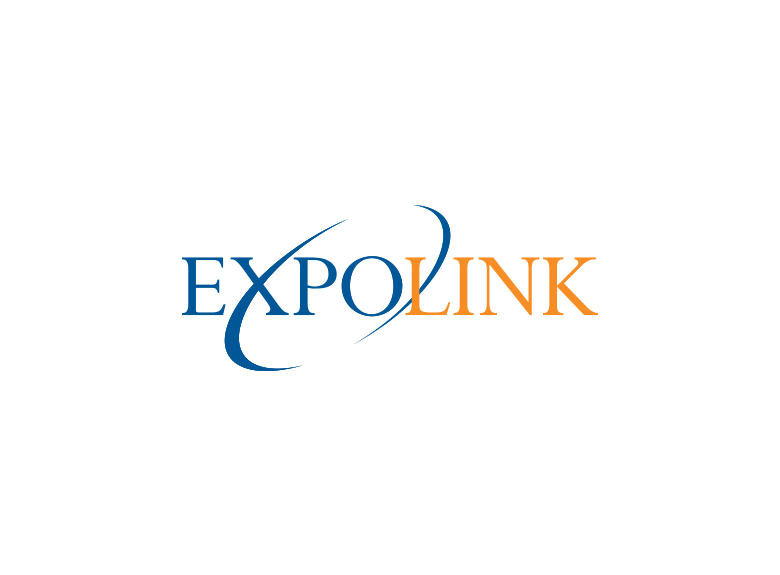 Expolink recently put its data storage out to tender as it was looking for a provider that would not only offer the physical security to store and safeguard its data, but one who could also provide the required high level of managed hosting. In today’s increasingly cost-conscious climate, another key element was a solution that could help drive down the total cost of ownership of its IT services, as well as improve efficiency across Expolink’s business. The company’s original datacentre colocation provider had been selected for its physical security attributes, because the facility was located on a former military base. However, the management aspect did not meet Expolink’s exacting standards. A vital requirement going forwards was for a provider that could offer extensive, ongoing support. Expolink works with its customers to deliver services and solutions to reduce costs, improve profitability and provide enhanced customer services – all while ensuring the highest security and compliance standards – so it was essential for the company to choose a solution that would help it to maintain that service quality. Pulsant, the leading provider of cloud, colocation and managed hosting to businesses in the UK, was selected as it met the challenge by offering a wider range of solutions and hands-on, 24/7 support. “Part of our approach is to ensure that our customers meet their goals and objectives by optimising the technology that we’ve deployed”, explained Jamie Beecher, Client Manager, Pulsant. “In this instance, the solution needed to support and drive actual business outcomes for the customer”. The key to Expolink’s secure hosting needs was flexibility – with Pulsant’s solution and consultative approach Expolink is able to offer its customers multiple options, whether the requirement was for a physical, virtual or hybrid solution. Pulsant was able to tailor a solution that incorporated enough flexibility to scale up to support the company’s business growth plans. This requirement was highlighted when the company was chosen as supplier of whistleblowing hotline services (LOCOG and ODA) to the London 2012 Games. Unique events like these require solutions that can be tailored to provide increased operational efficiency and the ability to handle a high number of enquiries, 24/7. Following Expolink’s adoption of Pulsant’s services, the whole solution was up and running within one month. Once the physical solution had been put in place, a dedicated Pulsant team set about installing the Expolink software online, before configuring and testing the system to ensure it was up and running efficiently in a matter of days. Kate Hoxey, Expolink’s Incident and Case Management Project Manager, said: “Pulsant has provided a solution offering both the flexibility and scalability we were looking for – as well as a hands-on support team to give advice and expertise whenever we need it”. From the start, Pulsant was very supportive and responsive, from handling a specific client request through to when the platform was put through penetration testing. Since the solution has been installed, there have been no problems on the platform and we’ve been able to match our customers’ requirements by tailoring specific solutions for them”. Expolink’s growth expectations have increased and the company is now able to provide services for an even wider range of businesses. One of its customers is a major aerospace and defence company, and the Pulsant solution enabled Expolink to provide a physical solution that would meet the needs of such a security conscious company. Kate Hoxey explained: “When security is critical, the solution has to be able to handle the company’s many different processes and meet the requirements in terms of firewalling. Expolink was able to tailor a solution to suit the exact needs of this particular client, backed up by the continuous support and guidance from Pulsant’s team of experts”. Pulsant has ten privately owned datacentres in the UK, minimising risk factors for more than 3,000 customers who selected the company to host their infrastructure and applications. For companies like Expolink, who handle customers with the highest security requirements, elements such as Pulsant’s managed firewalls help to protect their networks and applications, allowing genuine access while preventing intruders. Data-dependent businesses like Expolink look for the reliability and peace of mind that comes from Pulsant’s solutions and the highest level of service and attention to detail its experts are able to provide. More about Expolink’s global whistleblowing hotline can be found here.